My pottery adventure mapped the journey I had taken on a fabulous PaperLove e-course run by renowned book binder and paper artist, Rachel Hazel. After being challenged to create a “personal map” of any kind we wished. 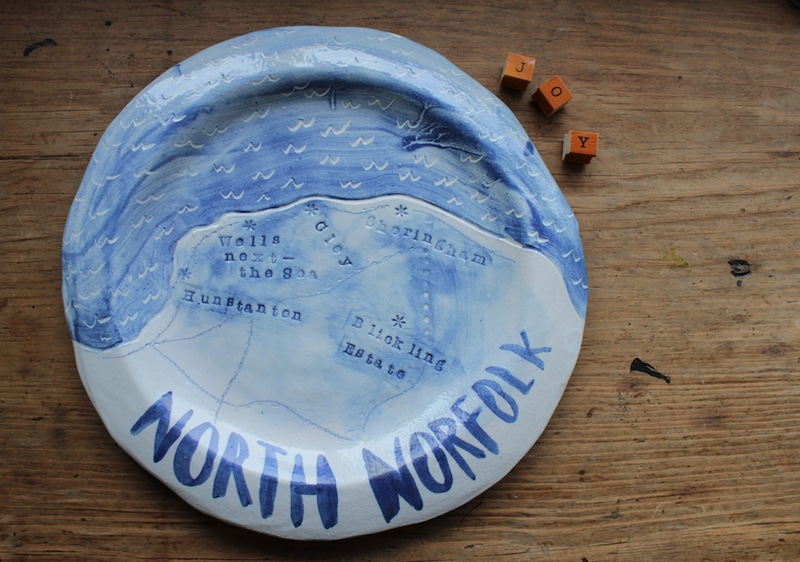 The connection between the memories of the place and the visuals of a map felt too strong to leave it there and so, as I was also taking a pottery class at the time, I decided to create a hand-made ceramic plate onto which I could translate my papery map into something else. So I carved the map into the clay and used a combination of painting with cobalt (deep blue) oxide and impressing the letters of the place names using a set of alphabet stamps. The plate is reminds me of exciting adventures we all take in our lives. 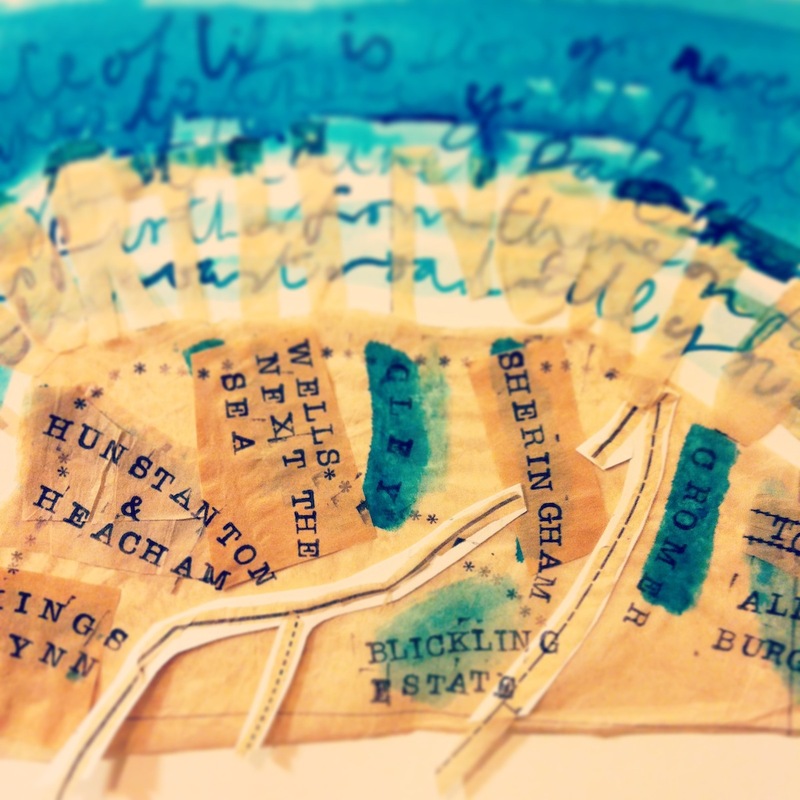 It highlighted to me the joy of bringing a journey to life, creating tangible memories and it’s where I began my journey to create and share Maps of Joy.